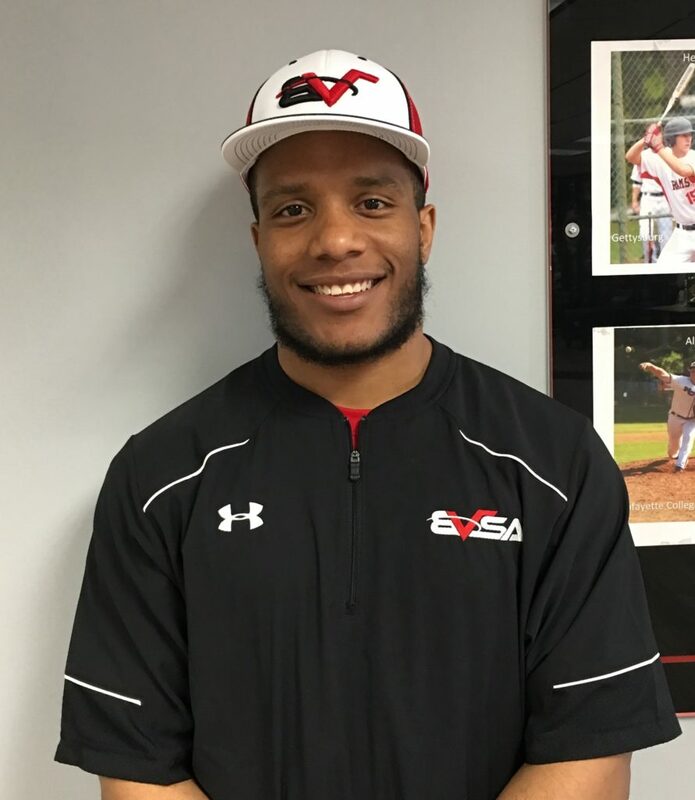 Roberto has been a baseball coach for BVSA for the last year. He has played and studied baseball for over 12 years. Growing up, Rob has shown high interest in various sports but baseball was his first choice. With his expertise and out-going personality, he decided that coaching children’s baseball was his passion. Rob has the ability to make baseball fun while teaching new techniques and concepts. His love and knowledge of baseball has inspired many young kids to pursue their goals as a baseball player. When he is not coaching, Rob loves to attend sports games, specifically the New York Yankees!